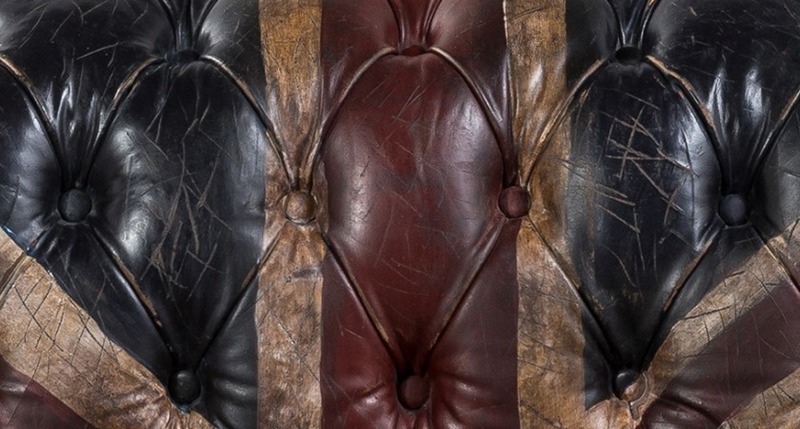 Timothy Oulton leathers are typically aniline, ensuring that the natural richness and feel of the leather’s original surface is maintained and celebrated as much as possible. Real leather is a natural product and as such, will often bear the hallmarks of its origin. 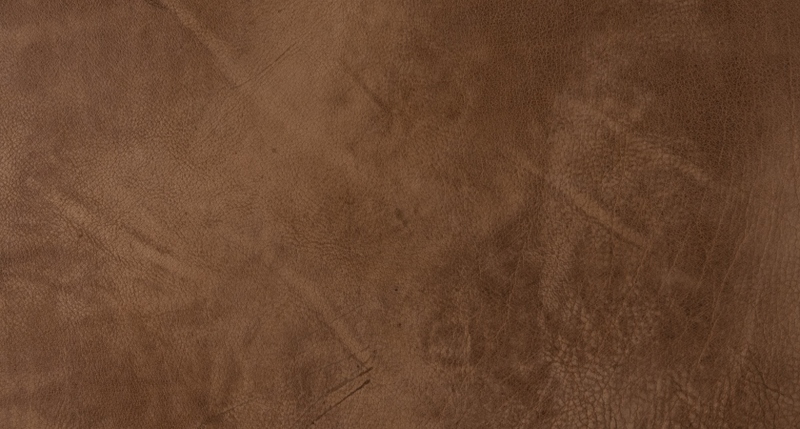 Characteristics including scars, branding marks, creases and areas of grain variance are not detrimental to the durability of the product, they emphasise that authentic hides have been used rather than printed reproductions. 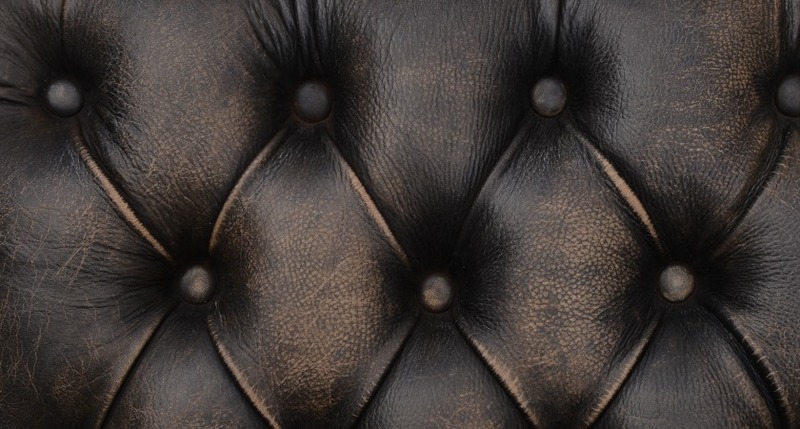 The natural and uncoated finish of Timothy Oulton leathers may acquire marks or colour discrepancies through wear and tear, for example when coming into contact with belt buckles or studding. This is normal and enriches the leather’s character and individuality over time. 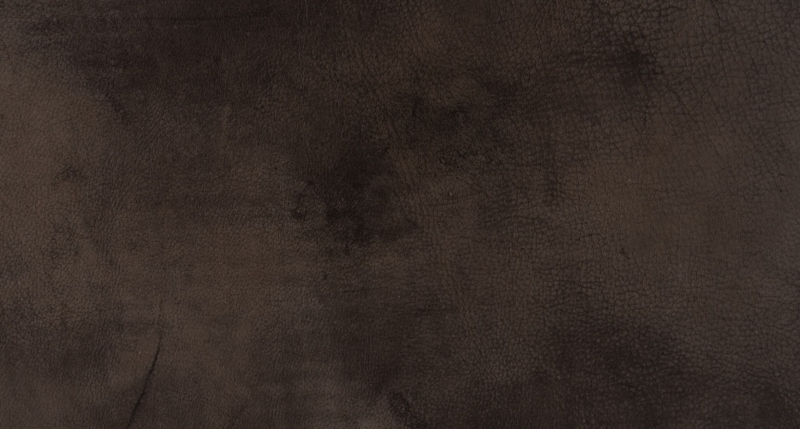 Timothy Oulton offers a variety of leathers with different textures and finishes. It is important to note that softer hides may well develop wrinkles and creases during their first few weeks of use. This is normal and not a cause for concern. In the same way that new shoes need some breaking in, so does your leather sofa. Leather is naturally elastic and will stretch with use, this is not a defect but an inherent natural characteristic of leather. 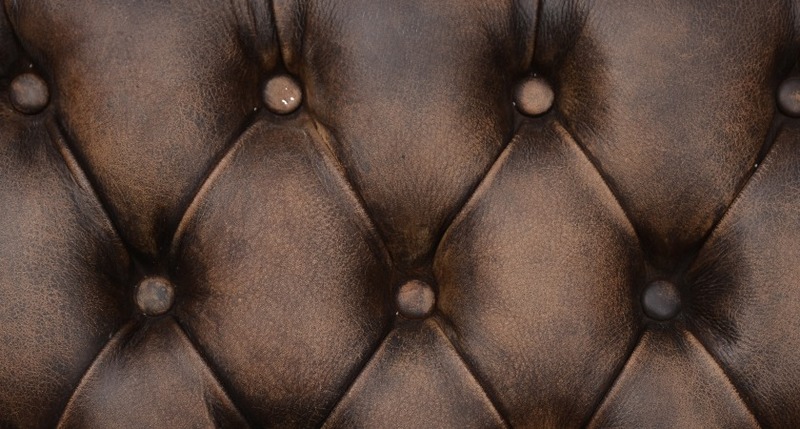 Leather is one of the easiest upholstery materials to look after. It is naturally durable and grows more beautiful with age. Well-made leather furniture is an investment, and with a little bit of love and attention it can last for generations. 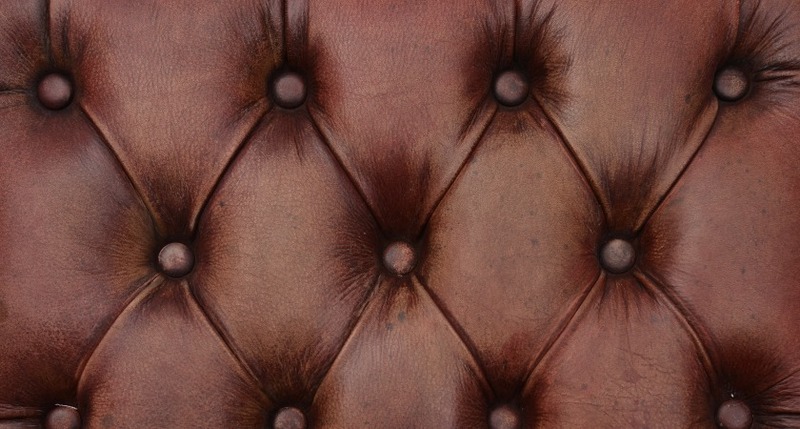 We offer the following advice to help you care for your leather upholstery. On a number of our hides, specialist leather wipes and creams may be used. We recommend certain Leather Master products (Protection Cream Cloth and Pull Up Cream) to care for our leathers. Please refer to the table below for the list of leather finishes suitable for these care products. 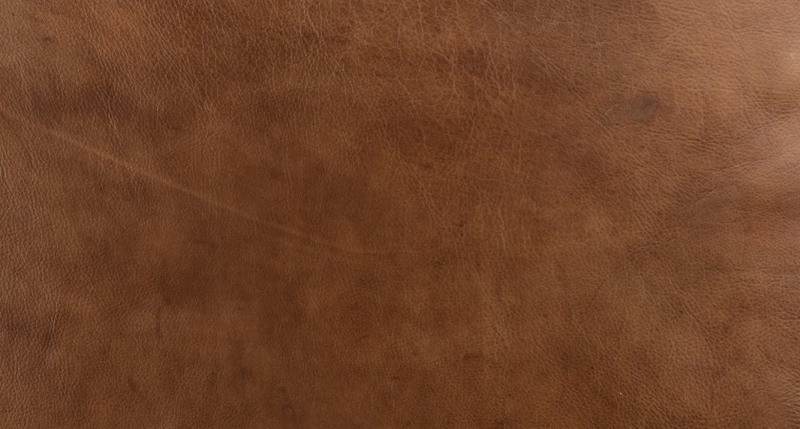 Avoid hard rubbing when cleaning your leather as this may damage the hand-finish and cause discoloration. Wipe up spills on studded leather immediately using a clean dry cloth. Do not clean the studs with bleach or any detergent containing sulphuric or hydrochloric acid. Avoid the use of steel wool or scouring pads as this will scratch the metal. The Hudson cabinetry collection has been designed for entertaining at home. 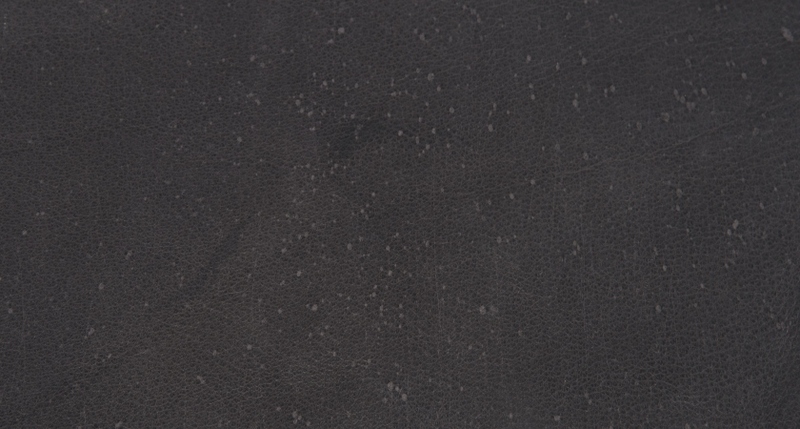 We recommend using Scotchgard Fabric & Upholstery Protector to protect the black fabric interior from moisture and condensation when using barware. We particularly recommend Scotchgarding the Hudson sideboard interior and the tray from the Hudson small bar cabinet. When in use, take care not to overfill the ice bucket in the sideboard. Condensation will appear on the outside of the ice bucket, take care to wipe down regularly when in use in order to reduce drops onto the fabric shelf below. Make sure glasses are fully dry before hanging. Wipe away any moisture from the fabric shelf as soon as possible. Apply Scotchgard every 3 months. Before using Scotchgard, empty the top compartment first (including any glasses and the ice bucket). Apply 2 coats of Scotchgard to the top and the shelf underneath the ice bucket (allow to dry between coats). Wipe off any spray residue from the hinges. Scotchgard will help to repel moisture, spills must still be wiped immediately. 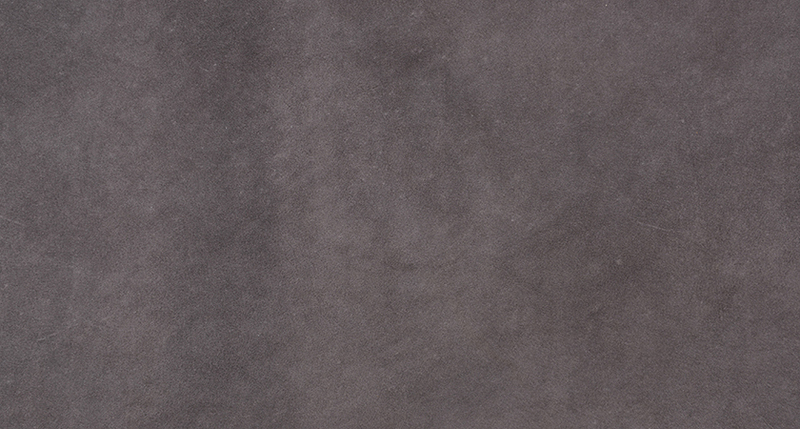 Offering a luxuriously soft experience, Aussie is a pure aniline nubuck finish with a brushed velvety nap. 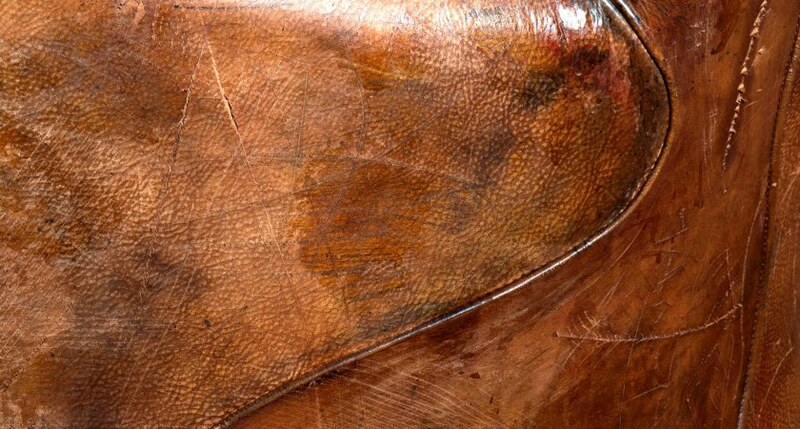 The leather is immersed in oul for many hours to soften the hide, and then washed and tumbled. This creates its smooth and silky texture, tantalizingly soft, to the touch. Despite its delicate feel, Aussie is resilient to scratches and is one of our least absorbent leathers, offering practical resistance to spills as long as they are attended to immediately. It will develop a worn in patina over time. 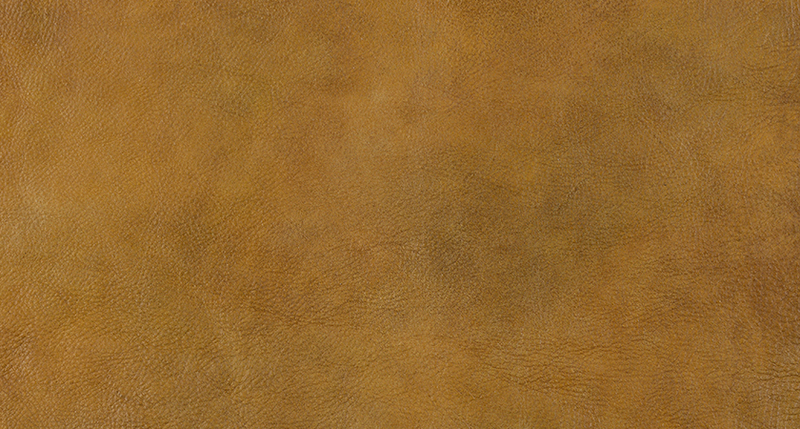 Antique Whiskey is a full aniline hide that gives a vintage look and a soft natural feeling. Buffed with a wax pull up, it is designed to age with use. 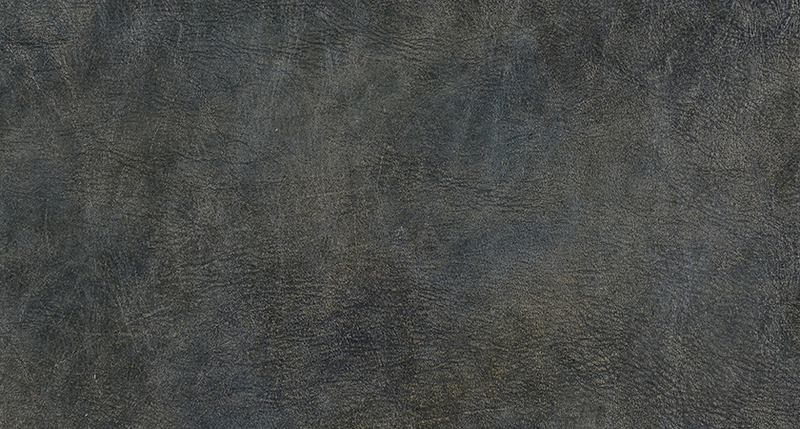 An extreme, distressed finish characterised by its distinctive, aged appearance. Crafted by the most skilled of artisans, using richly textured hand finished leathers that feature scores, scratches, worn and burnished surfaces, all of which hint at a storied past. Craftsmen blend this cracked and damaged look with the leather’s natural softness to create a totally unique, luxurious experience. 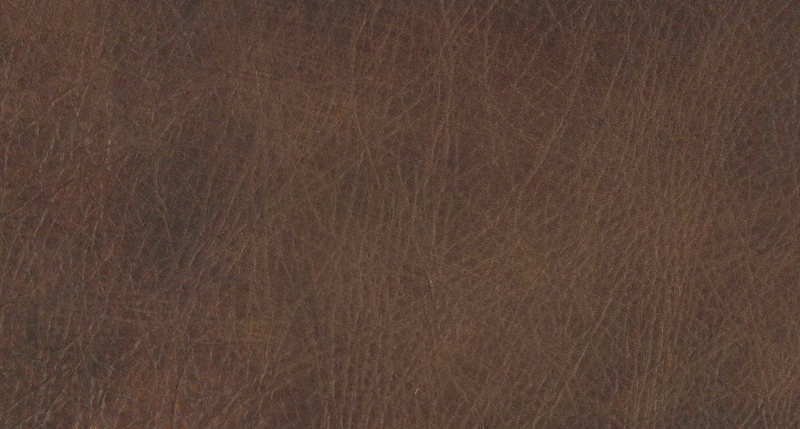 Hand-finished with a luxurious lustre, C herokee is a full-grain aniline leather with a natural, heavily pebbled texture, incredibly soft to the touch. 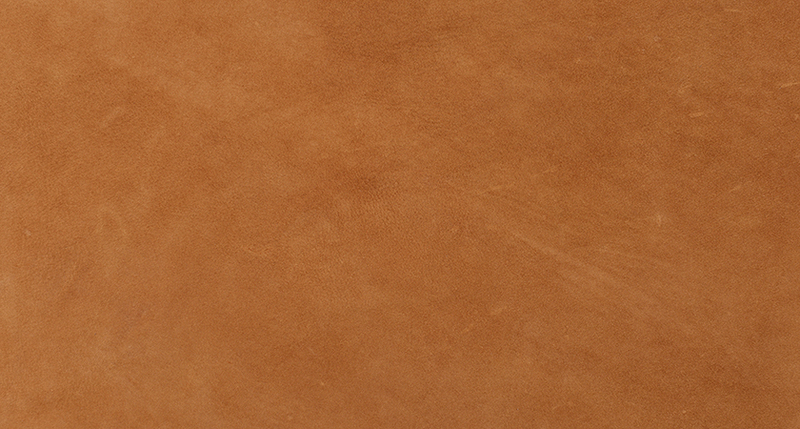 This thick and rugged leather is sanded by hand to raise the grain and create a dry texture almost like suede. Safari will acquire marks over time with wear, creating a natural, lived-in look imbued with its own story. Vintage Cigar is the most authentic hand reproduction of old antique leather available. It is full aniline with a hard antique look, and faithfully reproduces the dried and fermented aspect of rolled tobacco. Full of cracks, it has a luxuriously worn patina and softens and improves even further with use. Warrior is the softest leather ever created in the Timothy Oulton workshop, inspired by a vintage gymnasium kit bag. Warrior has a dry feel similar to the texture of nubuck, it’s fantastically soft to the touch yet still ages beautifully. Only the softest cowhides are hand-selected and then washed and finished by hand. Once applied to the frame of each piece, Warrior is buffed and refined further to bring the hide’s natural softness to the surface. One of our most daring and extreme finishes, Wrecked is inspired by a vintage suede jacket. Many hours of finishing go into achieving the heavily cracked finish, to authentically emulate a piece that has been worn and loved for generations. The hide is drum-washed and multiple stages of distressing are completed by hand. A dry, raw finish for the bold and the brave. Combining the gorgeous sumptuousness of sheep fur with its contrasting soft, smooth underside. A luxurious, sensory experience.